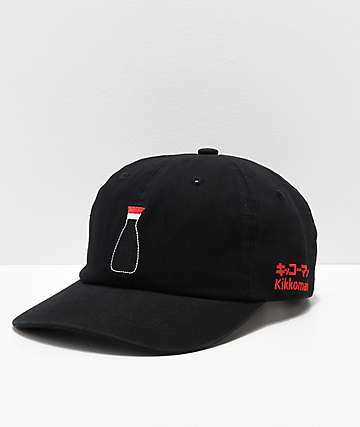 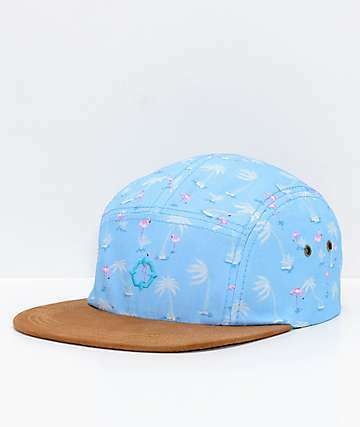 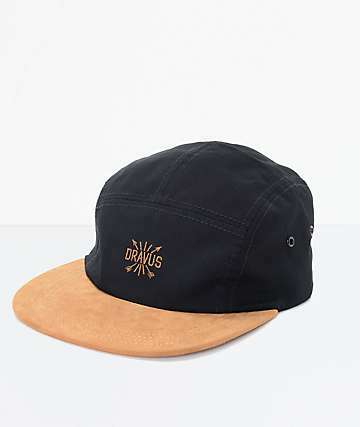 Any kid worth his salt will tell you that 5-panel hats are coming up strong in the hat game. 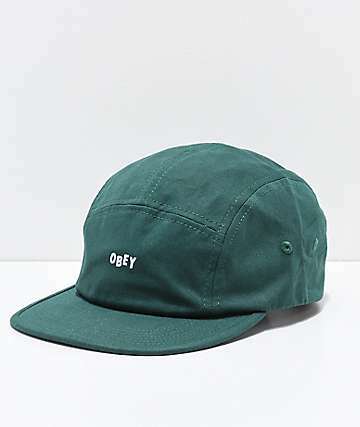 Since Tyler the Creator started repping the Supreme classic a little bit ago, the classic 5 panel shape has started to pick up speed and more brands have picked up the trend, releasing new graphic patterns with bright colorways and details. 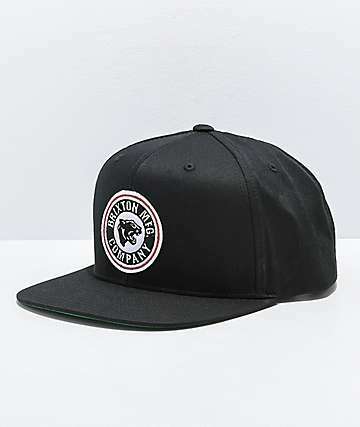 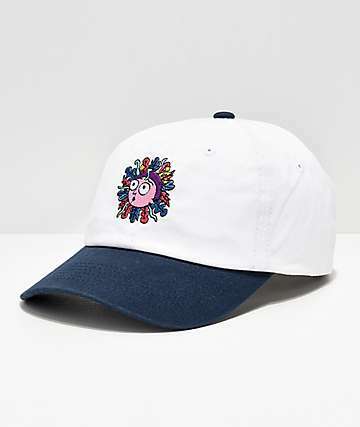 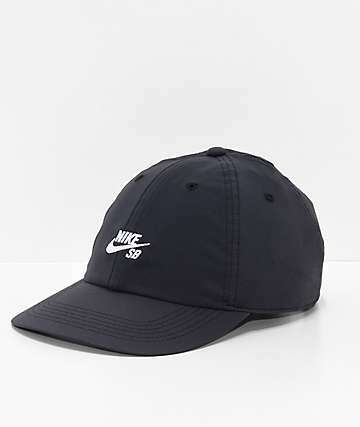 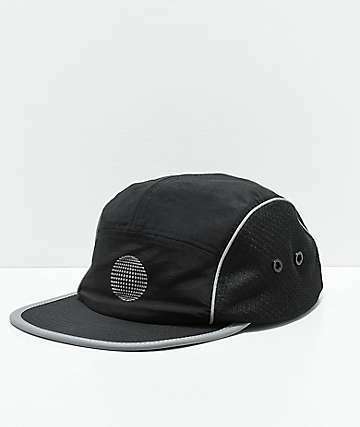 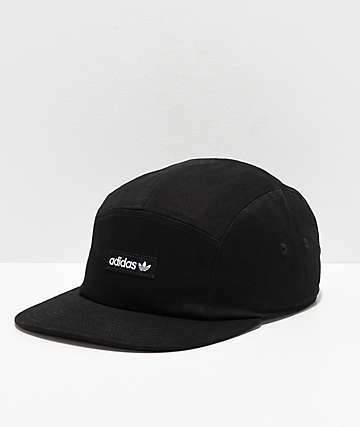 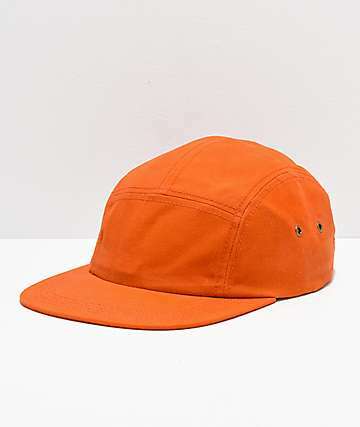 5 panels are traditionally a comfortable, athletic ballcap based loosely on a hunting style hat but more streamlined with a super shallow crown and adjustable strap at back, usually either in leather or nylon. 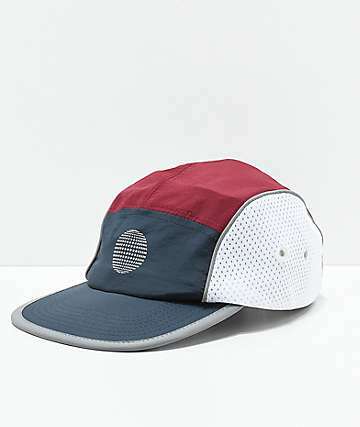 They can be made of a canvas, ripstop nylon, or suede. 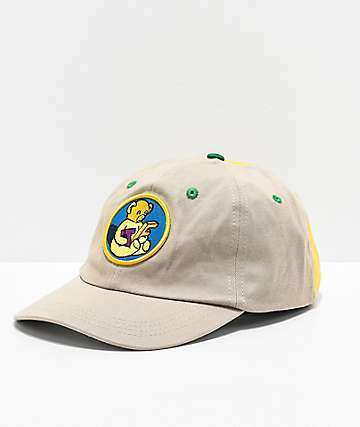 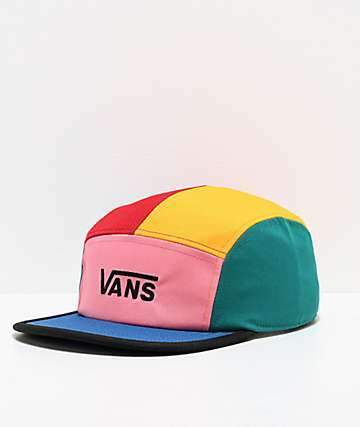 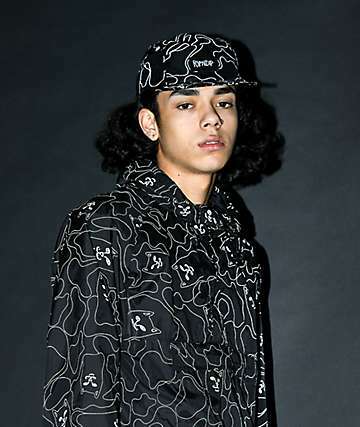 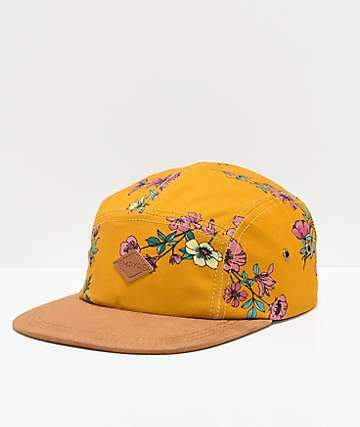 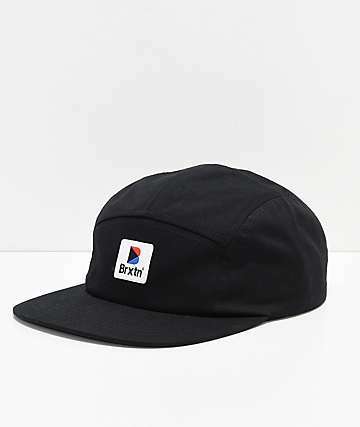 Always popular with skaters (especially Euros), the 5 panel got a great big pick-me-up from Supreme in the early 2000s and has been a staple with the brand since. 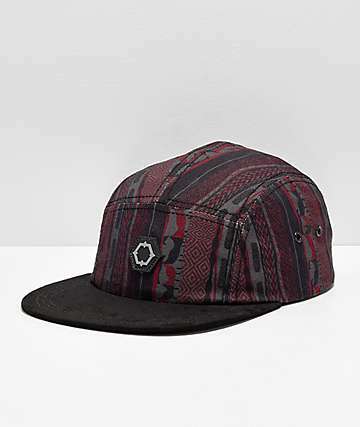 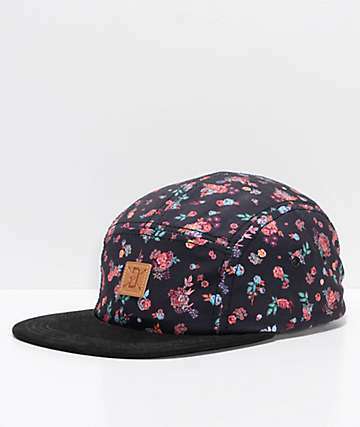 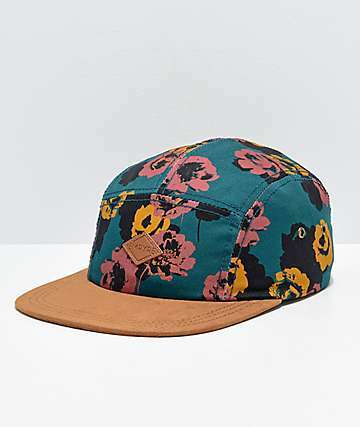 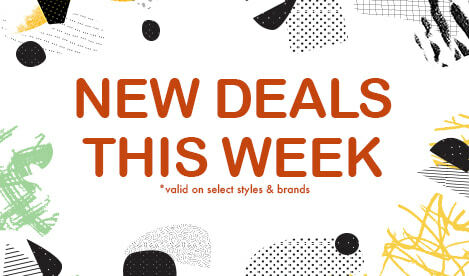 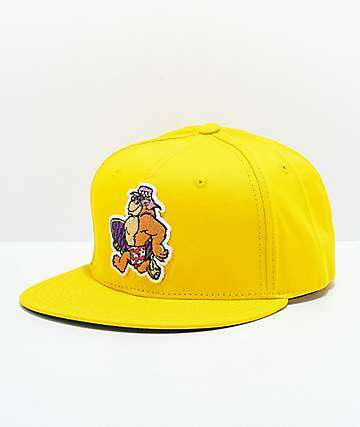 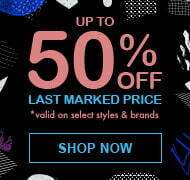 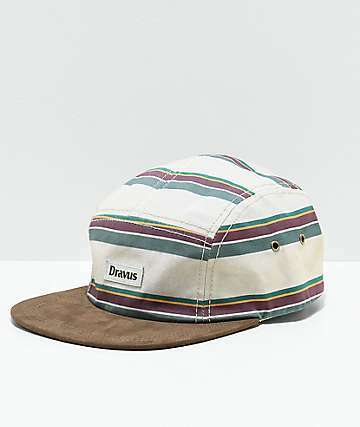 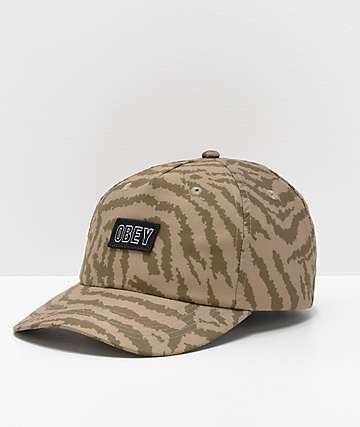 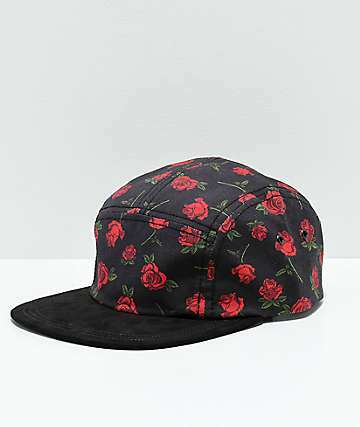 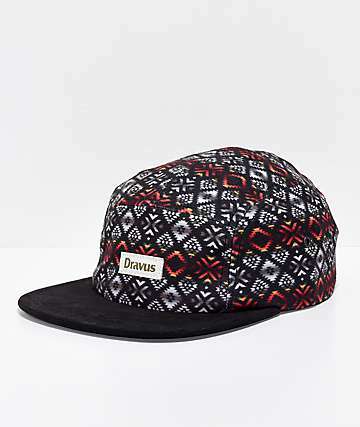 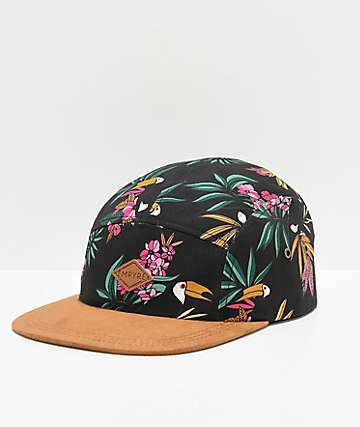 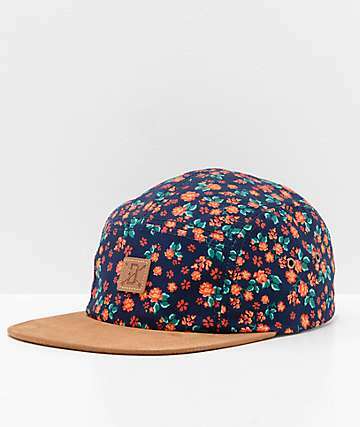 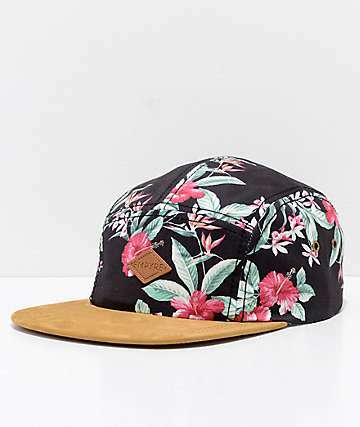 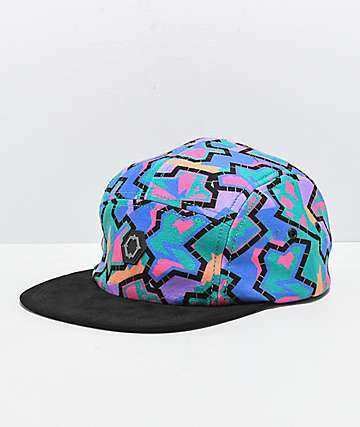 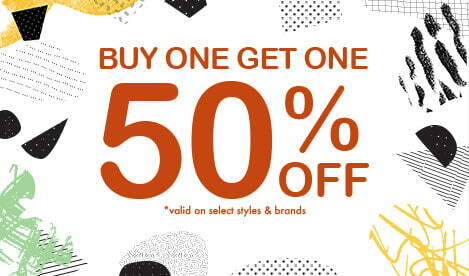 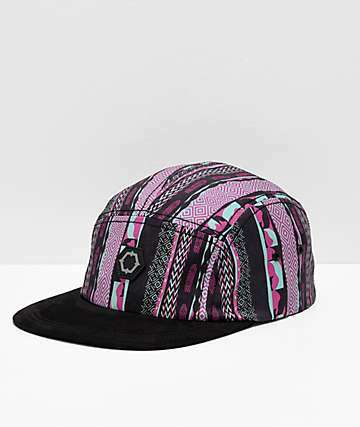 Shop Obey and Hundreds 5 panels at Zumiez, more brands soon to come.